Interviewed by Palestinian journalist Abdel Bari Atwan, the Mauritanian president said that «the West, the United States and Europe do not want a state separating Mauritania from Morocco». «Everything you hear, outside this framework, is wrong», he said, adopting a position that was voiced in 2008 by Peter van Walsum. 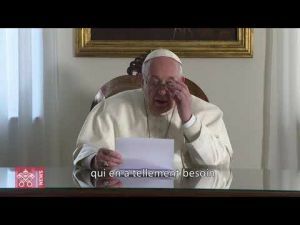 On Wednesday evening, Palestinian journalist and editor-in-chief of Rai al-Youm Abdel Bari Atwan revealed parts of the interview he conducted Monday with Mauritanian president Mohamed Ould Abdel Aziz. While his country recognizes «SADR» since 1984, the Mauritanian president said that «the West, the United States and Europe do not want a state geographically separating Mauritania from Morocco». Referring to what he called a «dilemma», Ould Abdel Aziz told Atwan that «everything you hear, outside of this framework, is wrong». 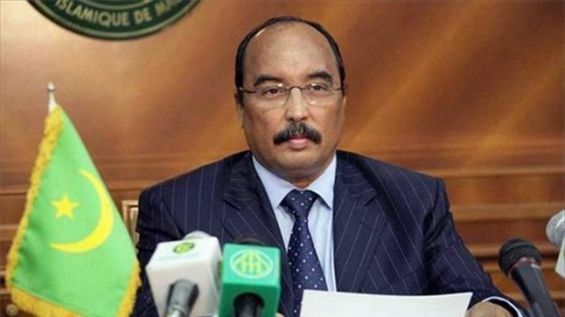 The Mauritanian president's remarks come as Mauritania maintains relations with the Polisario Front. Moreover, on March 11, Brahim Ghali's movement sent M'Hamed Khaddad, the Front’s coordinator with MINURSO, to hand a letter to Mohamed Ould Abdel Aziz regarding the Western Sahara dispute. The statement of the Mauritanian president, who is scheduled to leave office in June, contradicts the opinion of a diplomatic source quoted by Middle East Eye. «Americans are allegedly intervening behind the scenes, threatening to put an end to the hopes of independence for Sahrawis», the same source said. This statement was denied on Thursday by a Sahrawi diplomat who took part in the two round-tables hosted by the UN. Ould Abdel Aziz’s statement recalls the one voiced in 2008 by the former UN Personal Envoy for Western Sahara Pater van Walsum. On April the 21st, the UN envoy acknowledged that the «independence of the territory annexed by Morocco in 1975 was not, in his eyes, an achievable goal», Le Monde reported 11 years ago. In a speech, the German diplomat said he concluded in January 2006 that «an independent Western Sahara was not a realistic proposition». Peter van Walsum also said that the resumption of direct negotiations between the parties, relaunched in 2007 in Manhasset, near New York, «leads nowhere». He had also spoken of a «dilemma», proposing that «the two parties withdraw for six months their respective proposals and negotiate with the temporary assumption that there would be no referendum offering independence as a possibility». These statements had been «welcomed» by France and the United States.